Our storage facility is laced with all the modern amenities, required for maintaining high quality of the products. Also, we upgrade it on regular intervals to meet defined industry standards. Broad connectivity, dependable transportation facilities, we deliver the product basket to the customers within the devoted time. 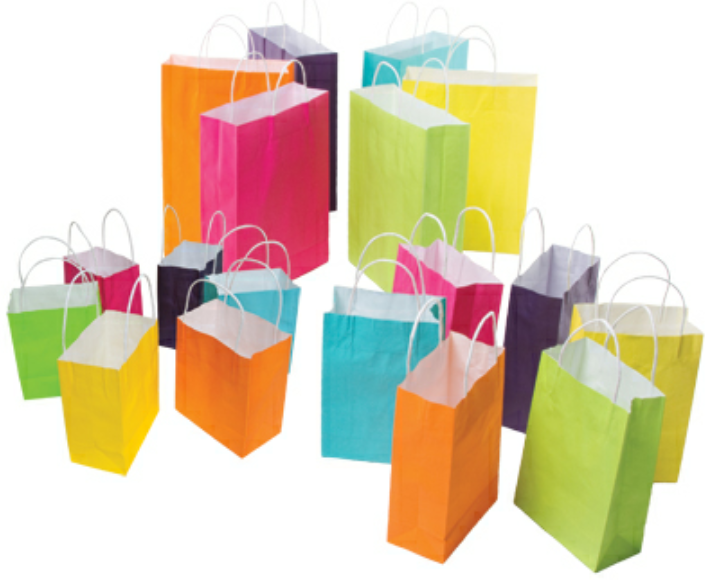 Thambulam paper bags is used to give different gift items to esteemed guests. This product is so designed that it shows your rich and elegant event celebration.